Numerous studies show that many of the pathogens that are threatening our wildlife are native to Asia, Africa and America and have been introduced to Europe through the pet trade (both legal and illegal). This African frog was introduced to Europe in the 50s, where they’ve been used for research and as pets. Releases and accidental escapes put local amphibians at risk due to their voracious behaviour and easy adaptation to many habitats. They also carry the Bd fungus that causes mortal infections. 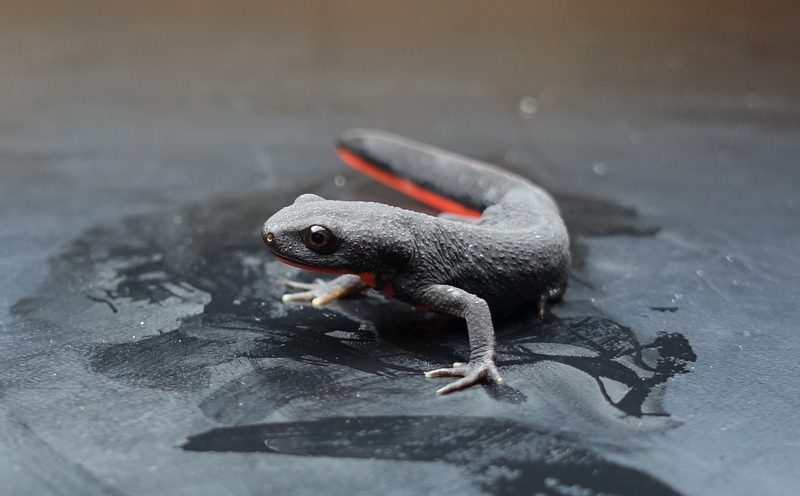 Originally found in the south of China, these newts are now the most widely available pet newt species and can be purchased in pet shops across Europe. 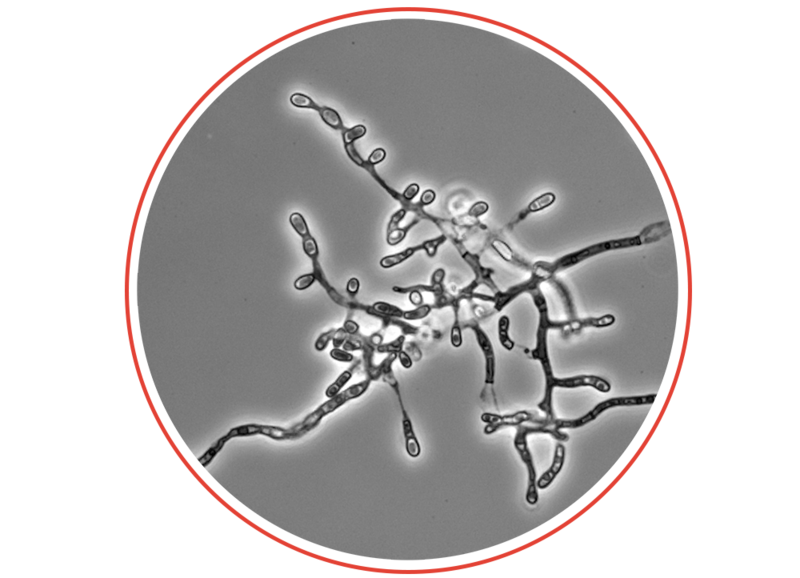 This species is not currently listed in CITES or the EU Wildlife Trade Regulations, but it’s been shown that is a potential carrier of Bsal fungus. Asian newts that carry this fungus may not look ill. 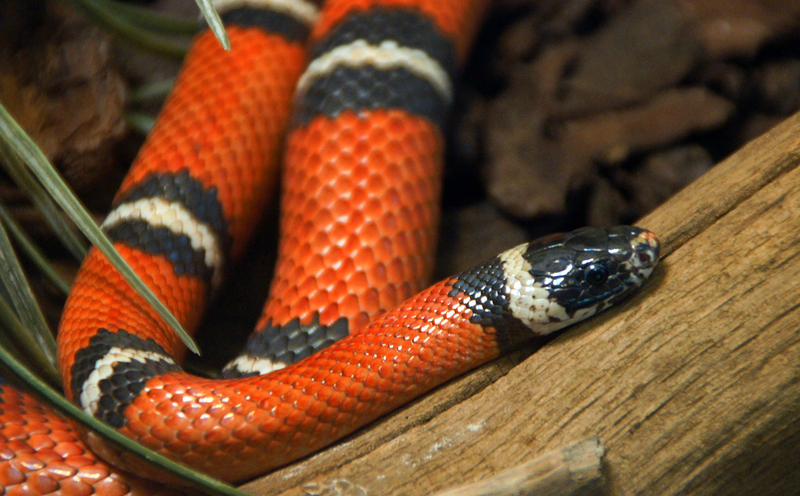 Originally found in North America, the milk snakes have been widely kept as pets since the 70s and they still remain very popular within the snake pet trade. They can be the source of Salmonella and other infectious diseases such as the Snake Fungal Disease (fungus strain from North America). This species is originally found in North America and it's been introduced to Europe through the pet trade. They can carry Salmonella and pass it to other animals and humans. 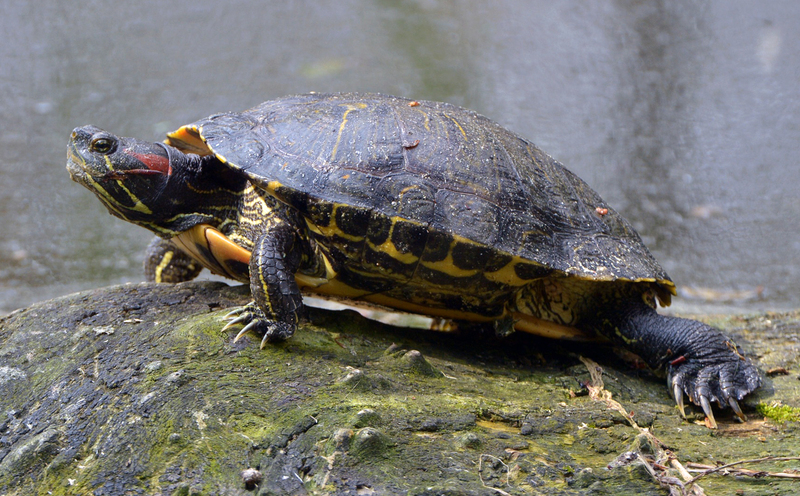 Releases and accidental escapes are putting local wildlife at risk due to its voracious behaviour. In Europe is listed as an invasive alien species. Voluntary releases and accidental escapes are some of the potential factors for the spread of the pathogens. Animals that carry the disease can contaminate the environment or the resear material, and thus reaching local wildlife. This chytrid fungus is a highly contagious and only infects salamanders and newts. 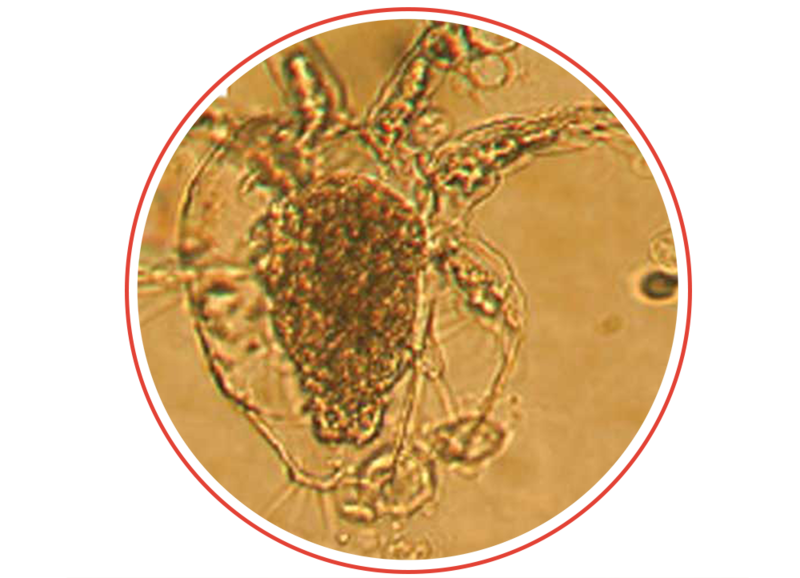 This fungus originated in East Asia and is thought to have arrived in Europe through the international pet trade. Mass mortality and extinction of amphibian species have been caused by this chytrid fungus. 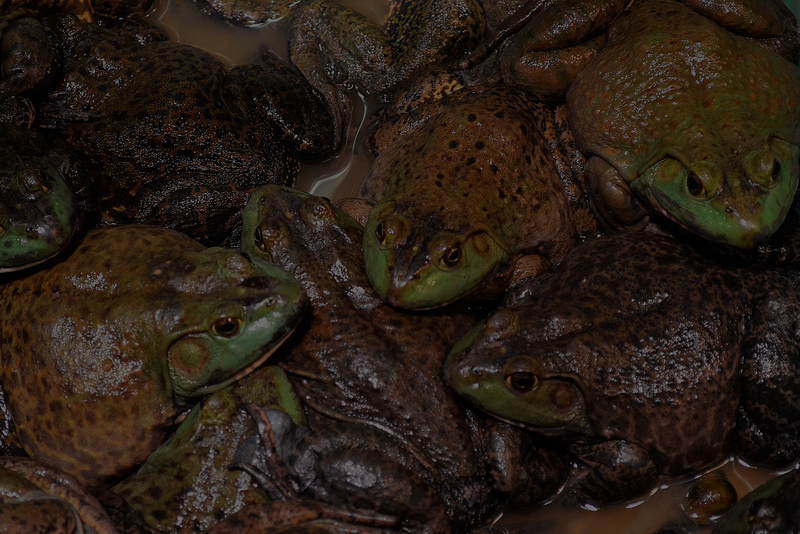 It can infect all species of amphibian, especially toads in the Bufonidae family. 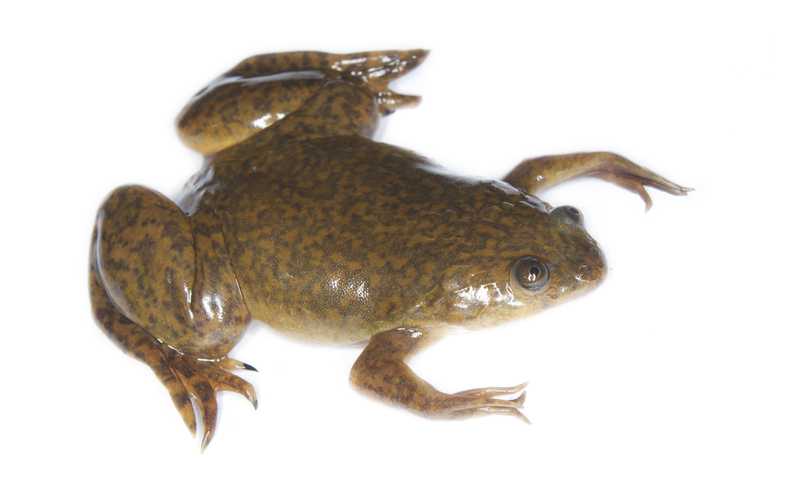 Its origin may be in Africa and the African clawed frog Xenopus laevis could have been the main vector. 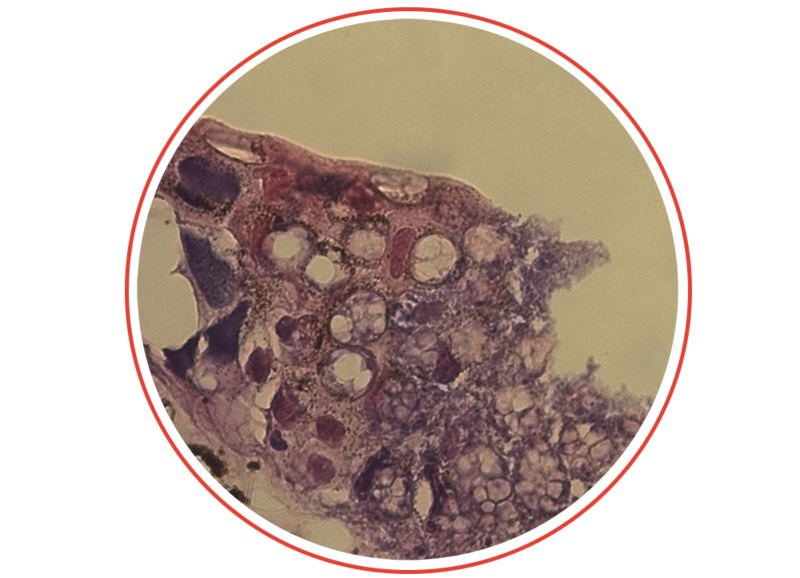 The Snake Fungal Disease is caused by this fungus and it can lead any snake species to death. European strains are distinct from the US strain. The following European species have been infected: Grass snake in the UK and Switzerland; and dice snake in the Czech Republic.